Depending on your program and courses, week 6 or reading week is a week in the term to catch up on readings, go on holiday, or pursue anything you’ve always wanted to do. Before the start of reading week, practically all my professors remarked: “Enjoy your reading week!” I thought to myself: Is this a sick joke? Enjoy?! How can I enjoy reading week when I have so much due the next few weeks! Sure, the occasional netflix show binging doesn’t hurt, but if I learned anything from last term, reading week should be a time to catch up on sleep/relax and try to GET AHEAD of all your course work/readings (hence the term reading week). To give perspective on my own workload for this term as a Social Policy student (again this differs based on your courses), I have two formative essays and two presentations due the week I get back. As much as I wanted to go on holiday the whole week, I made a mental note to get most of this work done before week 7 starts. I am not advocating for people to work all of reading week, but I opted to do a combination of leisure and work. I planned an Oxford trip for the end of the week, but my main goal was to get most of my formative work done, review some notes from previous lectures, and compile more literature for my dissertation. Besides having a week of no courses, reading week also indicated the middle point of the term. Knowing that the end of the term was looming, I was motivated to get ahead. During reading week, I designated my weekends as my leisure time and the weekday as a time to catch up on work. In a quest to study somewhere else other than the LSE library, I went to museums, parks, and coffee shops in other parts of London to do some of my work. Without catering my schedule to my courses, I was able to explore parts of London that I have always wanted to go to and do my work at my own pace. 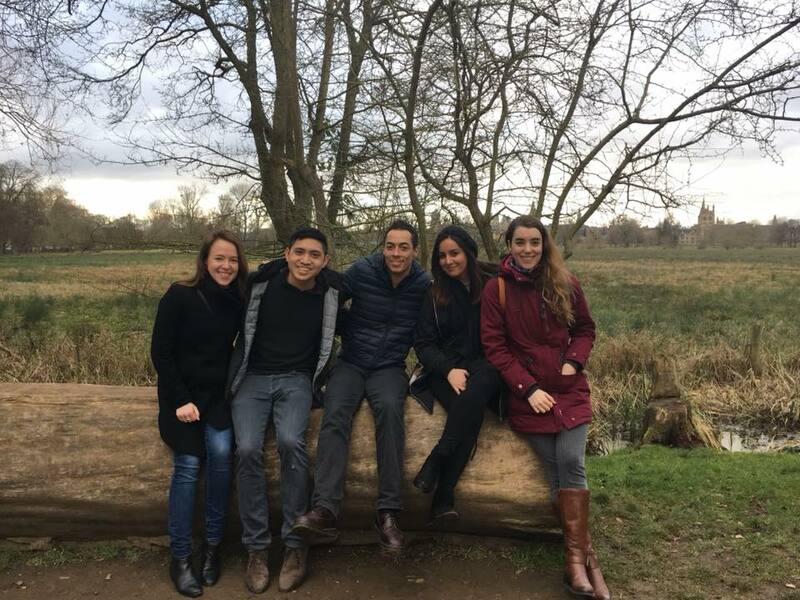 After a long week of work (surprisingly more productive than I expected), I took a trip to Oxford with some of my amazing friends in the social policy program and the government department. It was refreshing to spend time with friends at a location that was not LSE or the library. I admittedly still had a few things to do before the start of week 7, but it was great to treat the last weekend of reading week as a break from the reality of LSE. Enjoying the outdoors in Oxford with great friends. With reading week now over, I still have a few things to do for my courses, but at least I had the perfect combination of leisure and work. Having the opportunity to have a week of no lectures and seminars gave me the opportunity to catch up on sleep and do all the course work and dissertation research that I wouldn’t have had time to do in a regular week. Considering all the work and long nights LSE already puts me through, Reading Week is definitely what I needed to get ahead. Arguably, there is no right way to do your reading week, but I highly suggest for future students to plan a reading week that will make them feel comfortable and ready for their courses on week 7. 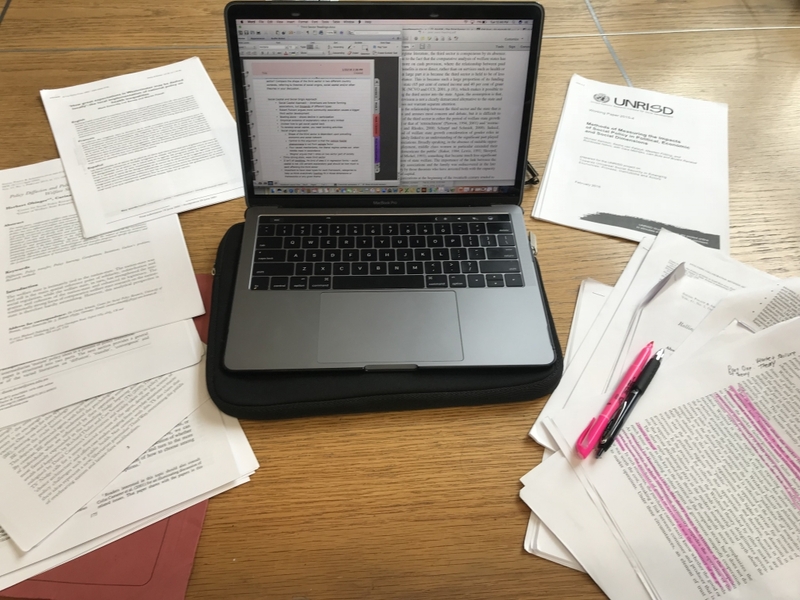 Whether that be relaxing, doing work, going on a holiday, or a combination of all the above, reading week is a great opportunity for LSE students to make it their own. For me, reading week meant catching up on work and sleep to mentally prepare myself for the upcoming weeks. However you wish to spend your reading week is up to you, but no matter what, reading week is exactly what is needed for the road to come.